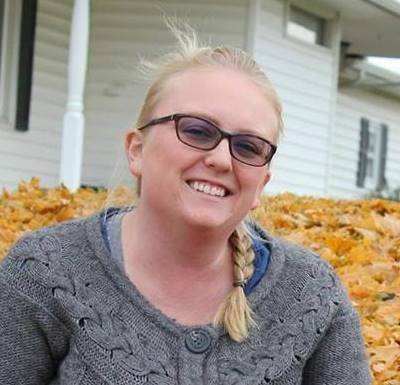 OTTOVILLE — Cori Beining recently obtained the status of Ohio Certified Nursery Technician-Garden Center specialization, Beining Nursery and Landscaping LLC announced. To receive OCNT recognition, an individual must pass a 136-question exam using information gained from studying the OCNT training manual and practical works experience. The OCNT program improves the skills and knowledge of garden center employees and provides architects, contractors and the public with knowledgeable individuals in the landscaping profession.